We recently held our first ever Olive Picking Picnic Day – Where members and guests were invited to come along for a fun filled day, learning all about our estate grown olives and the process involved from the moment they are picked, to the final stage of bottling. 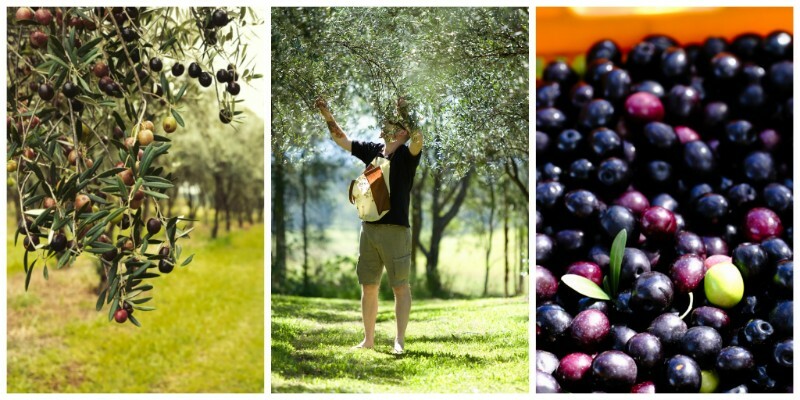 Each guest had the opportunity to pick some olives and enjoy the sunshine amongst the Hanging Tree Estate Olive Grove. This was followed by a picnic lunch held on our beautiful Homestead deck, overlooking the broken back mountain ranges. Guests were also treated to a few exclusive specials within the Cellar Door before leaving, with many a bargain snapped up! A big thank-you to all who came along and joined in on the fun and weren’t afraid to get a little dirty in the process! We hope to make this a regular event each Olive Season! So if you missed out this time, there is always next year!